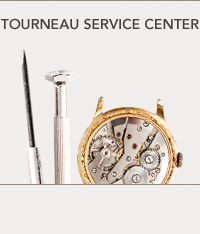 Every pre-owned watch acquired by Tourneau is guaranteed to function within original factory specifications. 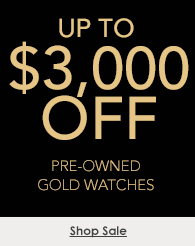 Our 30+ master watchmakers perform certification and authentication, and a comprehensive 30-point inspection of every timepiece. 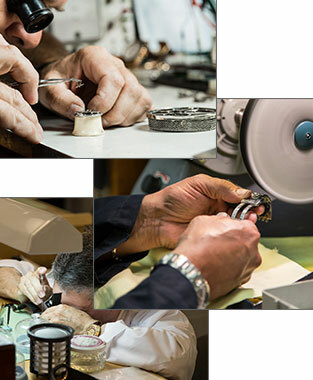 If necessary, watchmakers perform a full movement service and overhaul, the watch’s movement is taken apart and inspected piece by piece before being cleaned, lubricated, and put back together. Worn or broken parts are replaced using only original manufacture parts. 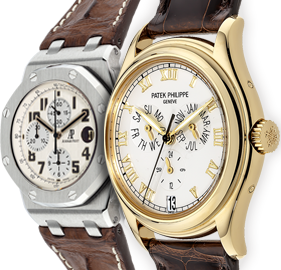 The restoration process also includes expert cleaning and polishing, water pressure and magnetization testing, and replacement of straps.